Have you ever wished you had a book to tell you how to cover the basics and your child’s heart issues while homeschooling? 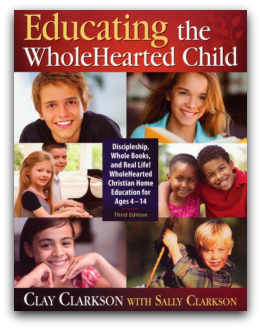 Educating the WholeHearted Child ($22.00), by Clay and Sally Clarkson is available from Apologia Education Ministries. You could think of this book as a parent’s guide to educating their children at home, a parent’s book full of encouragement, a parent’s book of educational suggestions. In short, this is one book that could guide nearly every Christian Homeschool Family in giving their children an education at home centered around the child’s heart. God did not forget to include “school” in his biblical design for raising children-home education is a natural expression of all that God intended for parents and their children. First written in 1994, this extensively revised and expanded third edition provides a solid biblical foundation for educating and nurturing your children’s hearts, minds and souls. ~From the back cover. 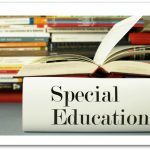 A full list of resources ranging from books to forms. You can see the complete Table of Contents and a Sample Chapter. This large book, 8.5 x 11 inches and over 350 pages, is chock full of tips, ideas, guidance, and encouragement for the homeschool parent. 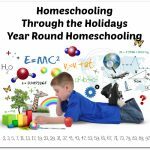 Educating the WholeHearted Child will help guide you along in your journey as you homeschool your children, whether you are a new homeschooler or a seasoned homeschooler. You will find new ideas and old ideas that you have forgotten. You will be encouraged in your journey and gain support as you plan the next turn in your homeschooling journey. 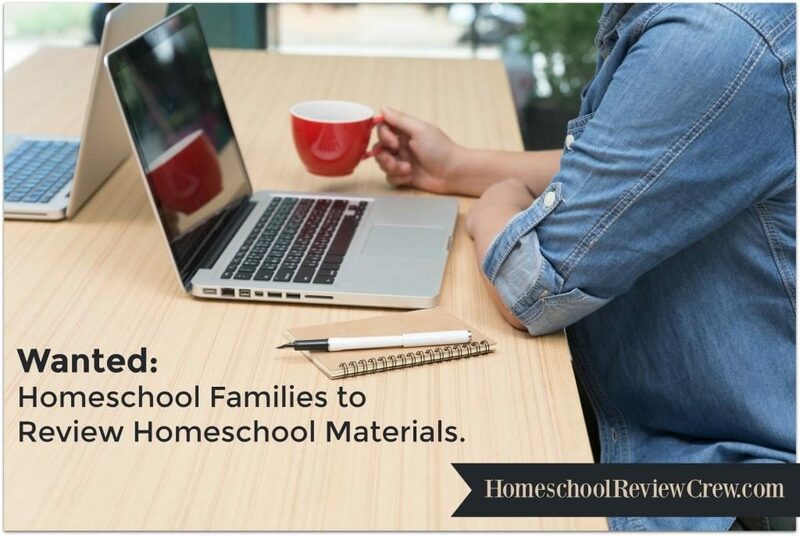 The homeschool forms in the back are sure to help you get organized, make a plan and stay on track in educating both your child’s mind and their heart. 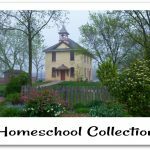 Apologia Educational Ministries offers many resources for the homeschool family, from science, Geography and History, to language arts, to Bible Studies, to Homeschool Parent Helps. All are written from a Christian Worldview. They also have retreats for homeschool moms. I invite you to take a look at all the reviews of Educating the WholeHearted Child by the TOS Crew Reviewers. 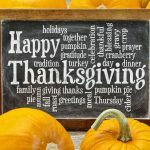 Special thanks to Betty from Peace Creek on the Prairie for writing this post!